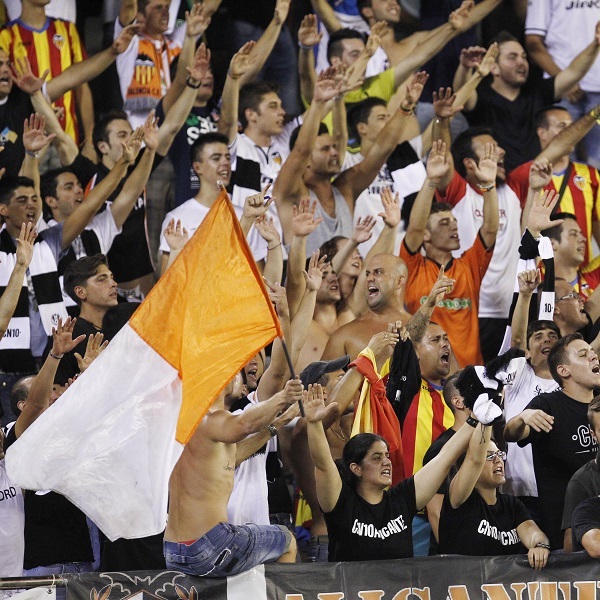 Valencia and Real Madrid will play their twenty-first game of the La Liga season at the Estadio De Mestalla on Saturday, 27th January. The teams last played in August 2017 and they drew 2 – 2. Before that they played in April 2017 and Real Madrid won 2 – 1. Valencia are third in the La Liga table with 40 points having won 12 games, drawn 4 and lost 4. They are three points below Atletico Madrid. Real Madrid are fourth in the La Liga table with 35 points having won 10 games, drawn 5 and lost 4. They are one point above Villarreal. A 2 – 1 win for Real Madrid is the most likely result with William Hill and Bet365 offering odds of 8/1 and 15/2 respectively.